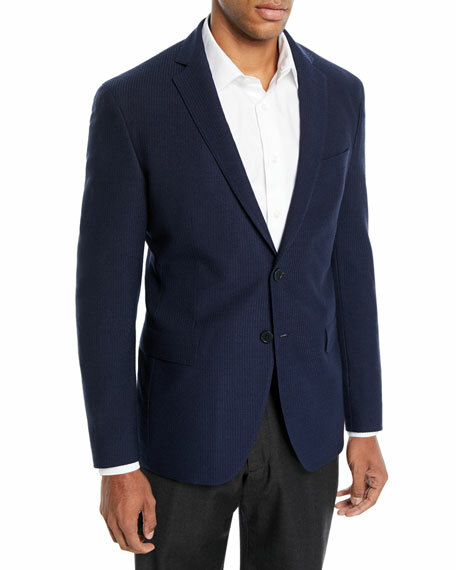 BOSS Hugo Boss jacket in wool-blend knit. 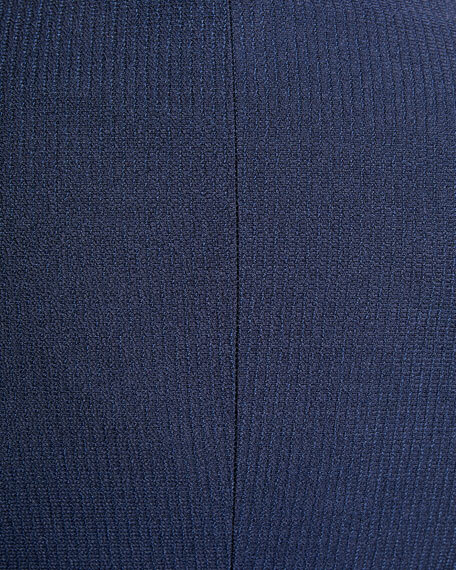 Welt pocket at left chest. Hugo Boss delivers versatile menswear suitable for any occasion, from finely tailored suits, shoes, bags, and leather accessories. 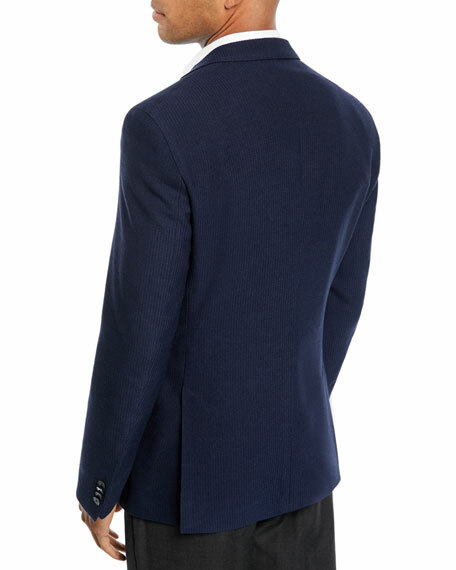 Hugo Boss suits-up the modern man in high-quality fabrics, classic patterns, contemporary style, and a range of fits. For in-store inquiries, use sku #2607664.